Paul and Jackie Munsie, founders of Epic Missions Inc.
Paul brings his Conservative Financial experience to Epic Missions Inc where he will be leading the Vision of the organization as well as keeping fiscal responsibility in check in order to ensure many years of healthy growth for the organization. Annual third party audits are standard practice for the organization. We regularly have worship each week and sometimes take our teams to local churches to participate on Sunday or Wednesday nights. Paul is commissioned as a licensed Minister through Eagles Nest Church since 2007, served as Executive Vice President for Global Outreach from 2007 to 2009 and is an active consultant to various Missions Organizations. Jackie has been a youth director for over 10 years of ministry, most recently at Sunlight Community Church, Port St Lucie where she was on staff. Jackie has led dozens of missions trips as a leader and has coordinated multitudes of missions trips through our years of work with Global Outreach in West Virginia. If you never have eaten Jackie's food then you don't know what you are missing - that is until you spend a week with Epic Missions when your appetite will be delighted each day! Jackie is outgoing and passionate about creating missions opportunities as she is our heart of hospitality and mission. She is our "go to" person in regards to planning and operations. Her extensive experience with missions teams both on the leadership and coordination sides have positioned her well to be our lead coordinator for operations and missions. Alyssa is an integral part of our missions work in the community and has been since she was 6 years old. Alyssa first attended a short term missions trip at the age of 6 and has not missed a missions trip in any year of her life! She is now a young lady and loves the Lord. She writes a teen devotional on a regular basis. Team leaders be prepared for a great time as Alyssa will be working with our interns and Epic guides. Alyssa has a heart for ministry and has regularly volunteered as a summer intern for other organizations. She is a regular team leader here at Epic Missions Inc. and we are thankful to God for her. 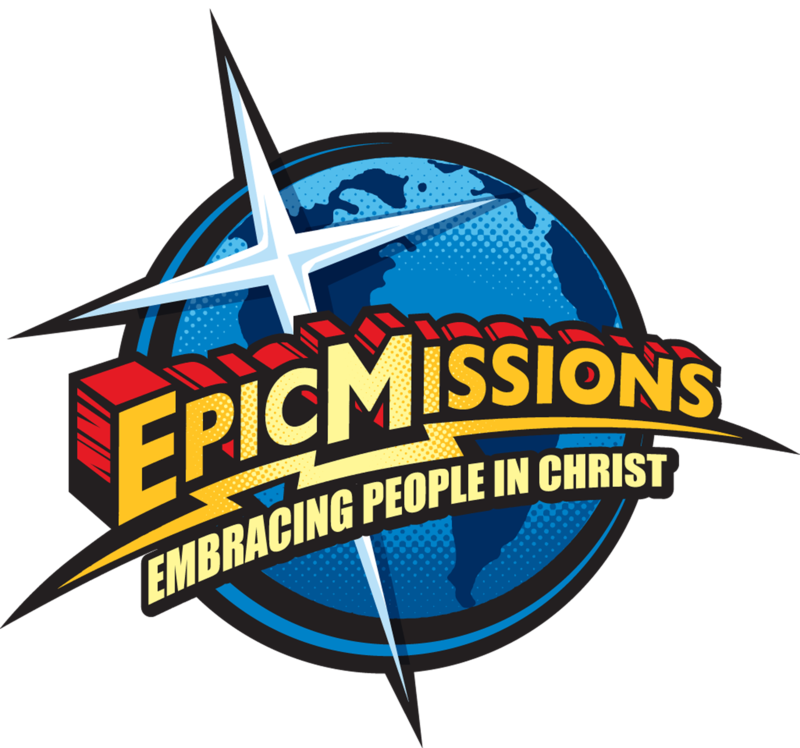 Often, she writes for us, appears on several radio shows and coordinates community outreach events for Epic Missions. We love you Alyssa!